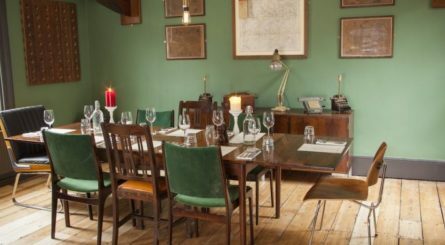 If you are looking for a private dining room in an area within the London NW postcode, at www.privatediningrooms.co.uk we offer a great range of restaurants and hotels with private rooms available to hire for your dining event. 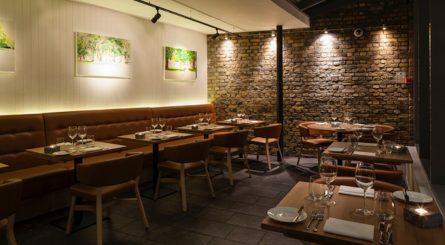 We list private dining rooms in many districts within the London NW area including Hampstead, Primrose Hill, Queen’s Park, St. Pancras and Tufnell Park. The private dining room at Rotunda – less than 5 minutes walk from St. Pancras – seats up to 30 dining guests. 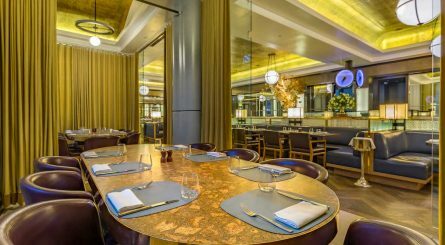 The two private dining rooms at St Pancras Brasserie & Champagne Bar by Searcys seat 12 – 20 guests. 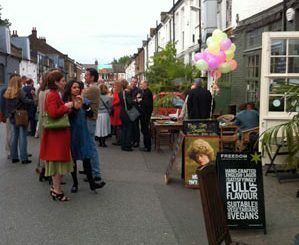 Other private spaces accommodate up to 150 seated (220 standing) guests. 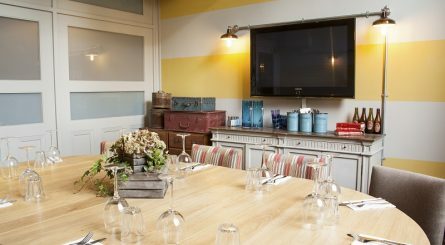 The private dining room at The Betjeman Arms, St. Pancras seats up to 12. Four other semi private spaces seat 24 – 60 guests. The private dining room at The Fellow seats up to 12 dining guests. The 1st floor bar accommodates up to 30 seated / 60 standing and has its own terrace. hicce bar and restaurant in Coal Drops Yard, Kings Cross specialises in modern wood-fired cooking inspired and influenced by cuisine from around the world. 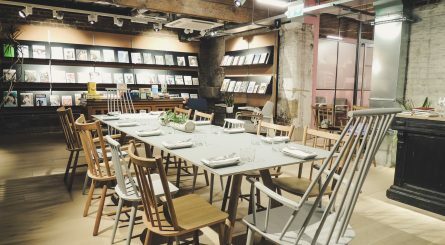 The private dining room at hicce seats up to 24 guests. The Atrium can accommodate up to 120 guests for standing receptions. 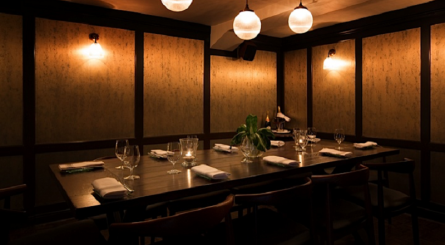 Hugo’s in Queen’s Park is the perfect venue for discrete private dining events. 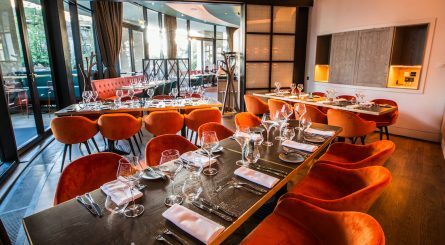 The private dining rooms at Michael Nadra Primrose Hill Restaurant in trendy Primrose Hill – just a short stroll from Regent’s Canal & Camden Lock – can accommodate 24 – 40 guests. Odette’s has a Chef’s Table seating up to 6 guests as well as two private dining rooms respectively seating up to 8 & 10 guests. 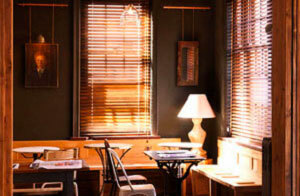 The private dining room at The Old White Bear in Hampstead can accomodate up to 14 seated diners. 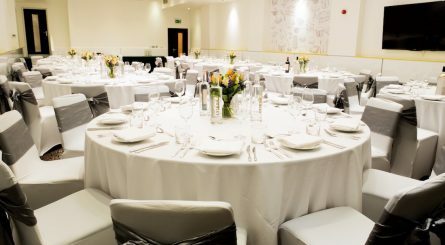 31 Euston Square has nine splendid private dining rooms available for a variety of events seating between 8 and 160 guests. 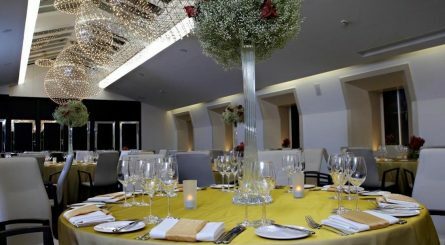 The private dining rooms at The Wesley restaurant can seat between 10 – 100 guests and also accommodate up to 60 for dinner and dance events or up to 150 for standing receptions.